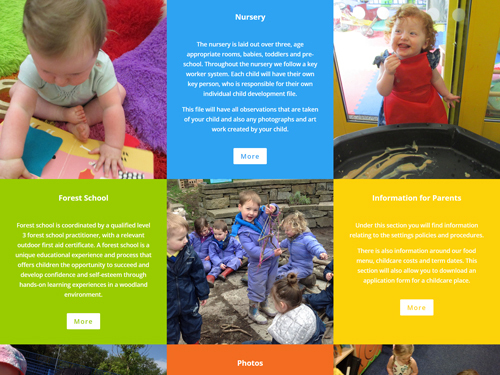 Looking for Website Design in Rossendale? Specialising in affordable websites, I am a freelance web designer and developer based in Rossendale, Lancashire. I provide a range of web design services, ranging from full design and development to maintenance, updates, website re-development and hosting. From single-page flyer sites to ecommerce solutions, I can help you get your business online with a professional website that not only looks good on all devices but is easy to manage and is search-engine ready. Do you already have a website but need an update or fix? I can help too as I also offer occasional and ongoing website maintenance services. 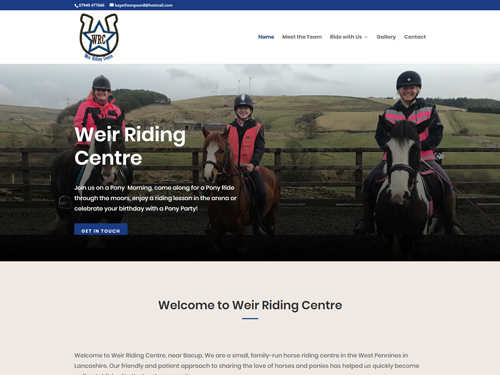 If you are looking for website design and development services in Rossendale and beyond, Get in touch now to get started or you can call me on 07912 678 999. 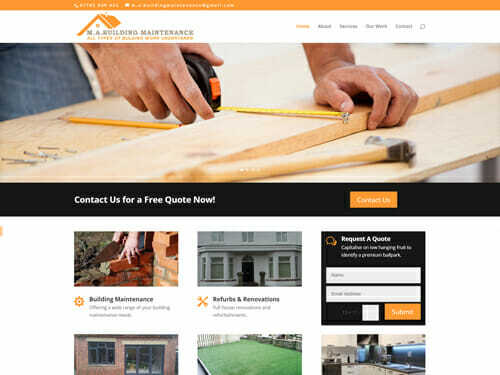 Professional website design that not only looks good but works on PC, Mobile and Tablet. 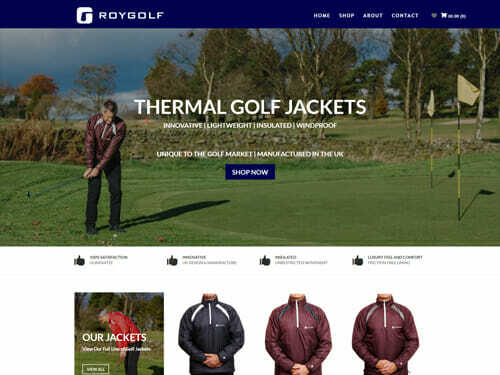 User-friendly website design allowing you to present information to your customers quickly and effectivley. Whether you are looking to upgrade your current website to WordPress or need a fresh start, I can help. I can work with your current design and provide you with a fully functional WordPress website or you can start afresh and let me provide you with a brand new and modern solution. Do you have a website but you’re too busy to update it? Or a website that is out of date or needs fixing? I offer a number of options, including fault finding and fixing broken websites, one-off updates and ongoing website maintenance. All of my websites are search engine ready, built with best practices in mind to improve your website’s visibility and the users‘ experience. I also offer an SEO audit, competitor research, key phrase research and Google Analytics support. With more people accessing the web on mobile devices than desktop computers, mobile-responsive websites are a must! All of my websites are now mobile-friendly, making it even easier for your customers to connect with you. Along with helping you build your brand across your digital platforms, I can also provide you with the branding materials to help you build your brand off-line. These can include; logo design, business card design, flyer design, letterheads and invoices, and email signatures. 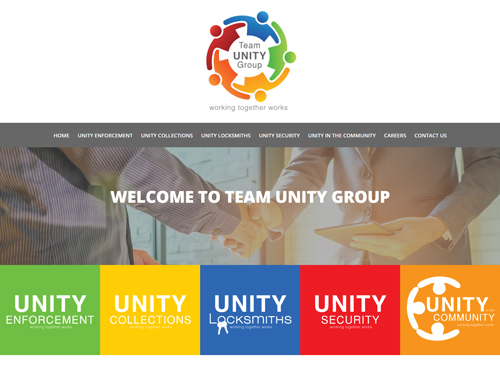 Les has recently helped my digital team design, build and develop one of our WP mini-sites, as part of an integrated rebrand across various digital channels. The project required a swift turnaround, aligning to other stakeholder projects across this area of the business (Trueshopping/Kitchens). In summary, Les’ commitment was first class. His attitude and immediate progress on solving issues arising, was outstanding. I was extremely pleased with how he absorbed the product specification/knowledge and general understanding of this subsidiary. The project was completed on time, within his indicated budget. I look forward to utilising Les on future digital projects. Excellent job! Leslie did a fantastic job of migrating my personal website and integrating live feeds from my social media accounts – livejournal, twitter, flickr. He adapted the wordpress template to meet my needs and patiently tweaked the code until I was happy with the final design. I am very pleased with the end result – my website pulls in all social media updates and it is easy to write and create monthly updates. Les is able to advise on all aspects of website building, including great input on design and appearance. He provides invaluable ongoing support and is always on hand to give honest, practical and helpful assistance. He has a wealth of experience in his field and I would have no hesitation in recommending his services to anybody looking to set up a website from scratch or who needs support and advice with an existing site. He is also able to offer assistance in all areas of IT. I have hired Les on a freelance basis a number of times over the past couple of years and his work is outstanding. I think the sites he produces are professional and easy to use and my clients have always been happy with them. He has a friendly yet professional approach and is very good at what he does. I will certainly be working with Les again myself and would highly recommend him. I have used hosting from Leslie on numerous projects and found his service to be absolutely first class. The advice and support he offers is second to none and highly professional. He is now my ‘go-to-guy’ for any web services that I need. Leslie offered a cost effective and efficient service, which produced excellent results. 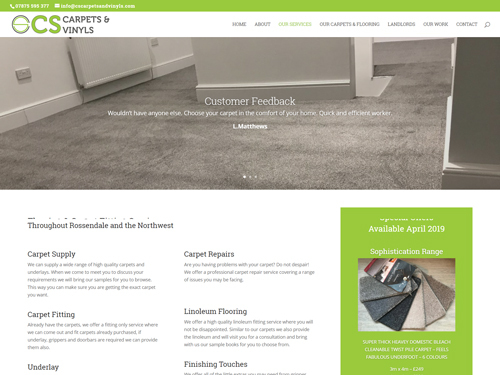 We are extremely happy with the results and would recommend Les to anybody looking for website development and support. We started our business in September 2014 and enlisted Les’s help in setting up our website at the outset. Without doubt it was money well spent. It was a pleasure to work with Les, whose patience knows no bounds and who accommodated all of our requests no matter how pedantic. We wouldn’t hesitate to use Les again. I have hired Les for a couple of website over the years and have been pleased with everything he has produced. His friendly approach is great and he always produces professional sites that look great. Les has shown great patience understanding my specific needs to develop my website. It’s been a great pleasure to work with him. He deserves recognition and applause for his excellent work and customer service. Thank you for all your help and assistance with my email and website. You have given me a very professional service and I would have no hesitation in recommending you to my clients, colleagues, friends and family. Les provided me with a fantastic experience throughout, very insightful with fantastic advise and ideas. 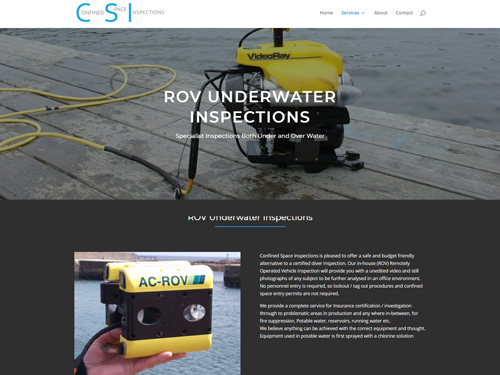 I am really pleased with the logo and website and the overall service was great. © 2019 Les Dundas. All rights reserved.